Peter was appointed to St. John's in February of 2016, having returned to Melbourne from almost a decade in the USA, where he served principally as Chaplain to Princeton University for 8 years. For the Diocese of Melbourne Peter serves on Archbishop in Council and the Prevention of Violence Against Women Program. 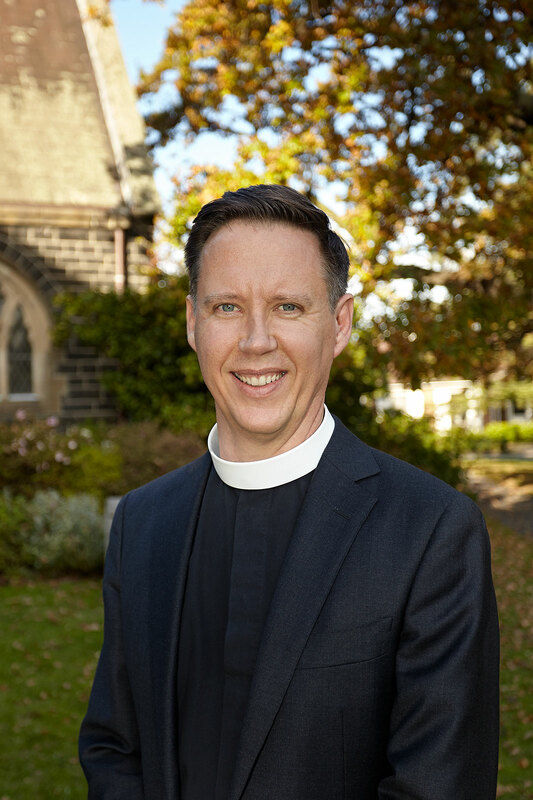 More broadly he is a member of the Council of St. Catherine's School, Toorak, a founding member of the Grief Group with The Mental Health Foundation Australia and in 2019 commences as Chaplain to the Australian Grand Prix. For more information, please see below. Sally manages the busy parish office and is also personal assistant to the Vicar of the parish. Sally handles all enquiries of a general nature. 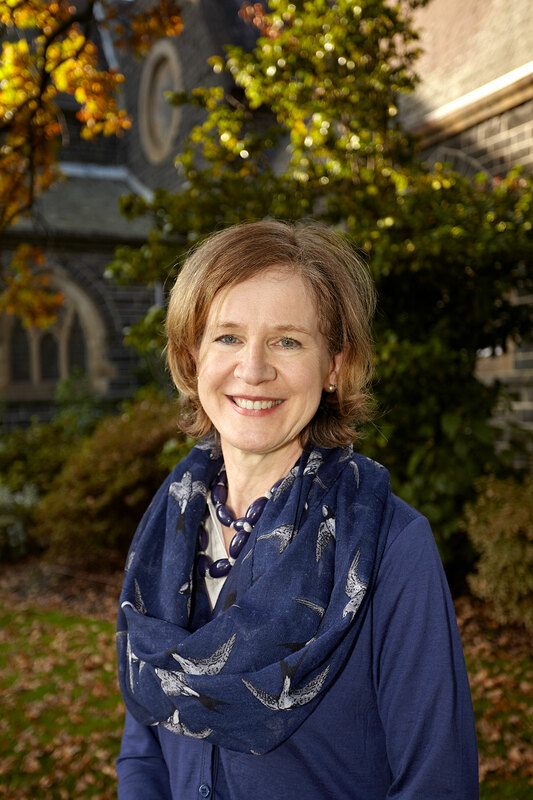 Elizabeth Murray was ordained deacon and priest in Melbourne in 2016. 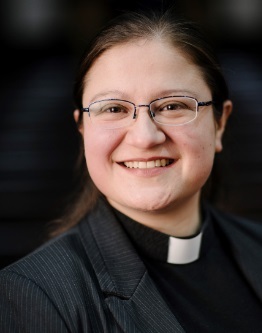 Her first curacy was in Anglican Parish of the Parks - St Silas & St Anselm Albert Park, and she is now the Assistant Curate here at St John's. 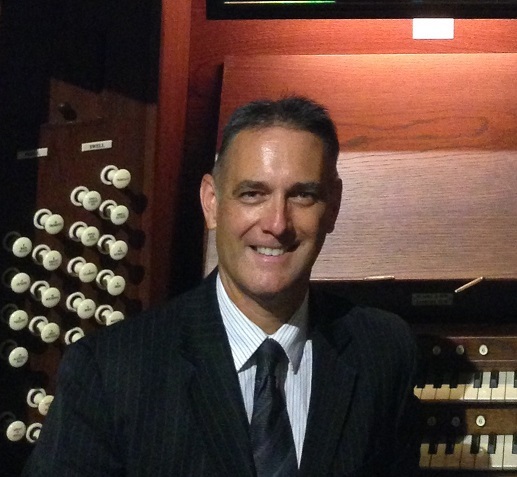 Christopher graduated in piano & organ from the Queensland Conservatorium of Music in 1983 and has worked in the music and education professions variously as teacher, performer, conductor, musical director & more. 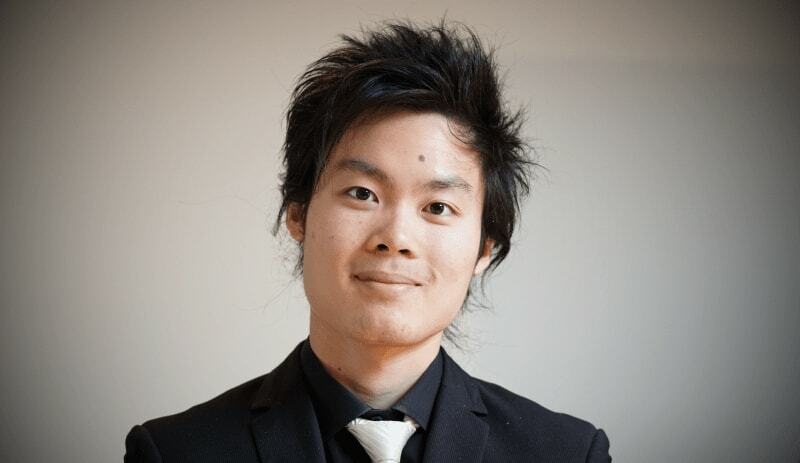 Hanford is a piano student at the Sir Zelman Cowen School of Music, Monash University. Hanford currently spends his time outside his music degree enriching the musical education of younger students, accompanying two fantastic choirs, and travelling.